You could easily enjoy the day wandering through the countless Laguna Beach shops, boutiques, and stores in the downtown district! But if you are looking for something specific and don't have time to go exploring on the quaint streets near Main Beach, this guide can help you find the perfect shop! 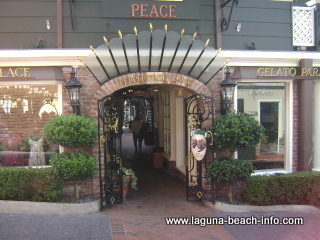 What's my favorite of all the Laguna Beach Shops? My favorite of all the Laguna Beach shops! Bright colors and inspirational quotes are everywhere you look, on the walls, on the jewelry, and yes even on the furniture! At Art for the Soul you’ll find a constantly changing collection of bright and dazzling works designed by different artists. Whether you’re looking for a unique hand-crafted piece of furniture, decoration, or jewelry- or even if you’re just enjoying the exploration- You can’t help but walk away inspired! Places like Art for the Soul make being in Laguna seem more like entertainment than shopping! Tell Us About Your Favorite Laguna Beach Shop, Store, or Boutique! Because for some reason- they don’t let you play with the stuff in the art galleries of Laguna Beach! You'll always find incredible and eclectic fashions at Laguna Beach shops! Although there are several retail chains that have opened stores in town, some of the best styles can be found at independent shops throughout Laguna! Whether you're looking for a great outfit to wear out for the night, some relaxing clothes to wear around town, or completely revamping your wardrobe- you'll get some great ideas and find some phenomenal deals as you explore the Laguna Beach clothing scene. Laguna Beach has tons of great shops and stores with excellent selections of the most fashionable swimwear and bathing suits, from designers like Beach Bunny, Betsey Johnson, Billabong, Body Glove, Diane's, and more! Whether you're looking for a bikini, tankini, one piece, cover up or hard to find size bathing suits, swimwear and accessories, these Laguna Beach shops can help you find what you're looking for! With all of the creative artists in Laguna Beach, it's not surprising that you'll find incredible jewelry stores in town. Whether you're picking out wedding rings, picking out some new or antique jewelry to add to your collection, or looking for unique creative designs there are several Laguna Beach shops that carry a wide selection of unique artistic jewelry, antique jewelry, watches, and gems! Laguna Beach design stores, antique boutiques, and home furnishings shops carry everything you could possibly need from antiques to modern stylistic furnishings to accent your whim to redecorate or complete an entire interior design renovation. 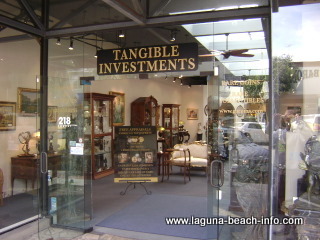 These Laguna Beach home furnishing stores and interior design shops will help you find what you're looking for! 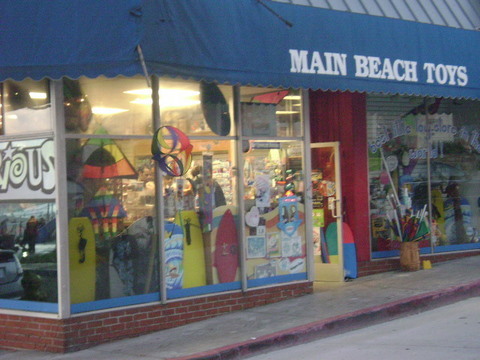 Laguna Beach Surf Shops carry all the surf-and-skate gear and clothing you need to surf, skimboard, and stand-up paddle in Laguna Beach. From surfboards and skimboards to wet-suits and wax, these Laguna Beach shops have everything! If you're looking for Laguna Beach shops that specialize in candy, chocolate, ice cream or treats, you've found the right place! Laguna Beach has stores that specialize in transforming chocolate into an artform, stores with shelves and buckets full of candy, and ice-cream, gelato, and frozen yogurt shops to refresh you on a hot summer day! In a town that loves their pets as much as Laguna Beach, of course you can find Laguna Beach shops that focus on pets!!! There are several pet stores in town dedicated to providing you with all the supplies that you might need to pamper your dog, cat, or other pet! 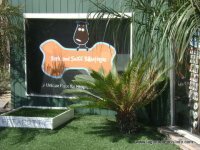 Bark and Sniff Boutique is a unique pet store that caters to the needs of dogs and dog owners! They have freshly baked dog treats, training tools, dog apparel and everything else you can imagine for your dog. They also carry cat supplies! The Dog Company is another great pet store dedicated to dogs. From dog costumes, supplies, rainboots, and everything else you can imagine for dogs. Keep current on all the breaking news about shopping in Laguna Beach! 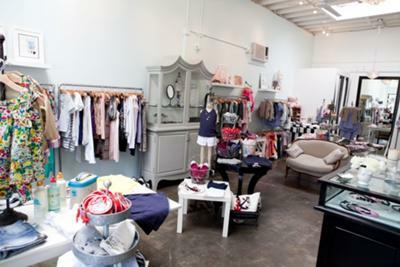 If your favorite Laguna Beach shops, boutiques, and stores are in the press- we'll post it here! What's YOUR Favorite Shop, Store, or Boutique in Laguna? 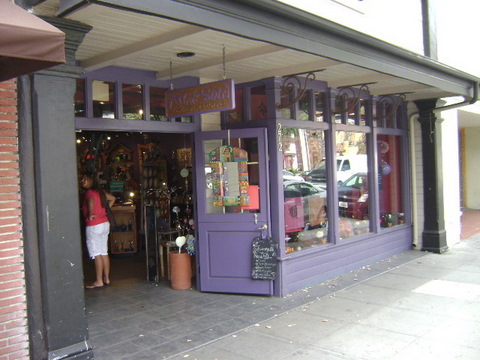 Do you have a favorite shop, unique boutique, or secret store in Laguna Beach? 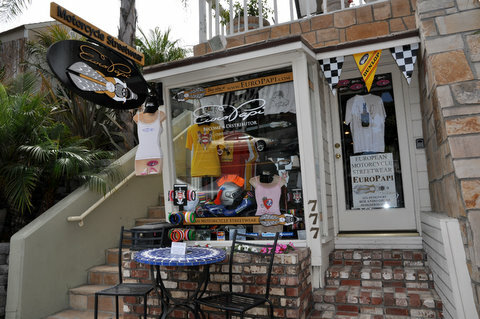 Or do you operate a Laguna Beach shop, boutique, or store? Share your stories, deals, sales, and info here! Your story or shop description will appear on a Web page exactly the way you enter it here. You can wrap a word in square brackets to make it appear bold. For example [my story] would show as my story on the Web page containing your story. 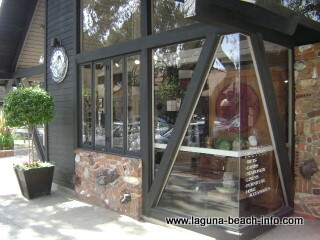 Check out where other visitors like to shop in Laguna Beach! 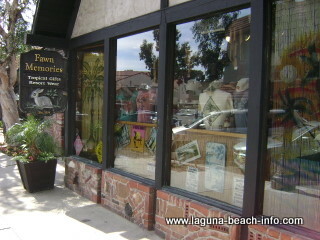 Return from the Laguna Beach Shops page to the Laguna Beach Info Home Page.